Absolute Radon Safety specializes in radon mitigation. 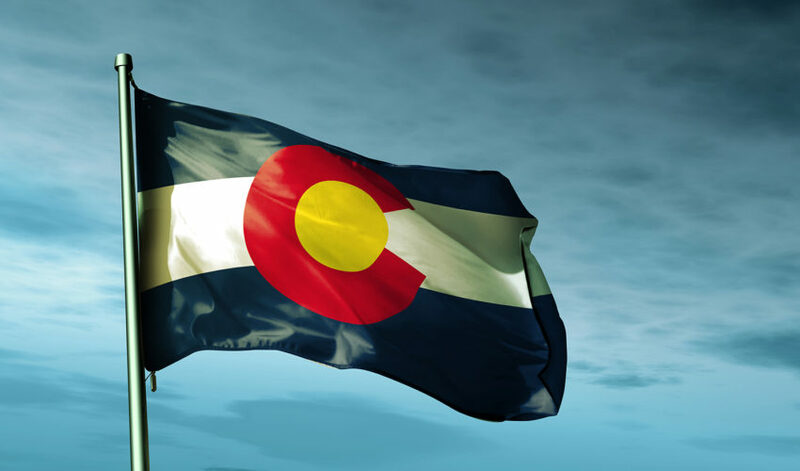 We install the highest quality radon mitigation systems across the Front Range, from Fort Collins to Colorado Springs. Our team is comprised of skillful installers with years of radon experience and a background in home construction. Our radon mitigation systems are built with superior parts and fans, which are placed in the best location possible, not the easiest. Our experienced and professional staff will install your mitigation system with attention to detail and quality in mind. Absolute Radon Safety makes radon mitigation easy. 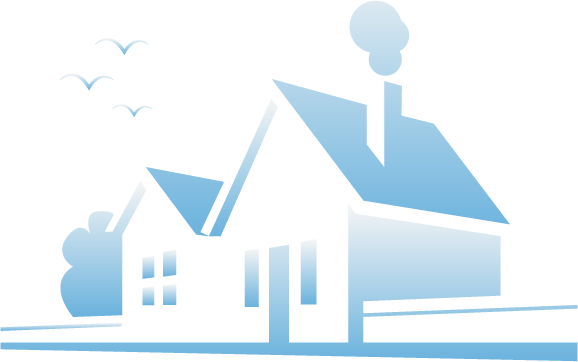 We protect your home from radon gas without hassle, headache or hidden charges. Our radon systems work great, look great and are backed with the best warranty in the business. 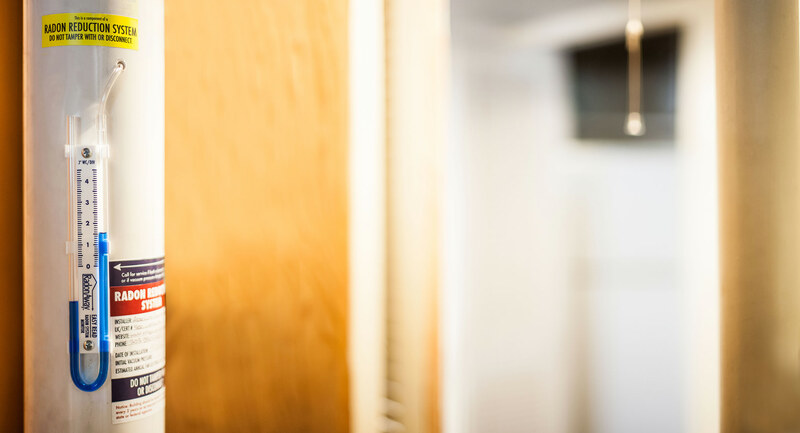 Our dedicated office staff is here to answer all your questions and to ensure you’re absolutely satisfied with the results of your radon system. Our customers are happy they chose Absolute to install their radon mitigation system. 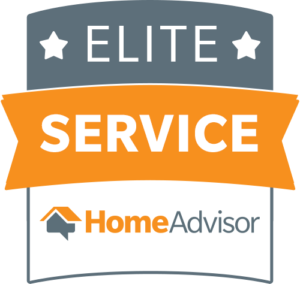 We’ve earned a 5-star rating on Google, HomeAdvisor, Yelp and the BBB. "Absolute Radon came to my house within a few days of calling for an estimate. They made a determination that my current fan was not working and was, in fact, installed incorrectly. Within one hour my new fan was installed correctly and the price I felt was reasonable based on other calls for estimates I made. I would definitely recommend Absolute Radon. I also got a reminder call prior to the appointment and a call telling me the time the installer would arrive. And he was right on time." "I went with Absolute Radon and am so impressed with not only their professionalism but their knowledge on the subject. They were on time which is big for me, if you have ever done construction on a home you will find that most of the time you are on a contractors schedule, not the other way around. They came in and assessed our situation and found the best place to run the equipment. This company is easy to work with and also guarantees their work. I would highly recommend Absolute Radon." "So happy I went with Absolute Radon Safety. After several years in my home, finally got around to completing a radon test and it was 22! I immediately asked people for referrals and called several places. What I loved about Absolute Radon was that their quote was all-inclusive and came with a transferable lifetime guarantee that levels will stay under the recommended maximum. Some places started low, but then you had to pay to "upgrade" for things like a downspout-type exhaust pipe instead of PVC, a larger fan because of the high radon level, or going through the garage to hide it better. Speaking with Katherine was a pleasure and she was very patient with all of my questions. The 2 installers that came out were very professional and I couldn't believe how well the finish work was - like the system had always been there and wasn't just added. Just got my after-installation test results and everything looks good!" "This was the easiest service call I've ever had. The installer, Nick Todd, was professional, fast and explained everything he did and why. This is an outstanding company and they have my endorsement." Very responsive to our needs in terms of timing. thanks so much--I plan to use you for my own house some time this year along with a neighbor. "Absolute has done two jobs for me in Summit County, and both times did an outstanding job. They were easy to schedule, fast to complete the job, clean, and very cost-effective. Highly recommended !!!" "They were very professional, timely, and worked around my toddler's nap schedule. They were able to give me several options of where to put my system and were patient with me while I verified with my husband. The install was quick and seamless. I will definitely recommend them." "It was great doing business with Absolute Radon Safety. Before selecting them, I opted to search the web for local businesses that specialized in radon mitigation. My new home had about 2.5 times the "recommended maximum." Politics of radon and its true danger aside, the seller agreed to take care of this problem by offering to pay for the installation of the system. I After perusing the web and checking out ratings here and there, I settled on Absolute Radon Safety. At first, I emailed for more information. I was contacted by a very helpful and pleasant Katherine. She explained precisely what would happen and even provided a quote for the work immediately. It was a rate that would be locked in (since I wasn't due to close for a few weeks). After closing, I submitted the signed back service agreements and emailed to schedule the appointment. I'm sorry to say I don't remember the name of the technician who met me at my home, but he was very professional, easy going, and also took time to explain what was going to happen. He was also concerned with placement of the system - as in making sure it was in an inconspicuous spot yet accessible. Well, it turns out that the small unfinished spot in my basement where the rest of the untidy house innards reside was probably the best spot - even if it meant laying large lengths of exhaust pipe. I would have thought they would have chosen the shortest path to minimize materials, but they didn't. Now, I have a system that is well hidden and protected in my basement and that routes to an exterior wall via my garage where the actual exhaust fan resides (which means it is protected, too). Perfect, clean, and fast installation. I appreciate service and ARS did a great job. Thanks for making this one experience a good one." "Nick did a patient, thorough and amazing job. It took much longer than both of us imagined it would but he remained professional and committed throughout. Thank you it was a pleasure doing business with your company." "This company has been helpful in every way. We had to get the radon system installed before we closed on our new home. They were able to do it quickly and efficiently. The radon system was placed in an area we will barely ever even notice it and they were also able to cover the exposed dirt in the two crawl spaces we have in our home. Kathrine thank you for doing your job so well! If you need a radon system this is the company to go with!!!" "Nick did a great job installing our system. He actually showed up earlier than our scheduled time and it worked out very well for us. Thank you for a professional job, Nick!" "Wonderful! Thanks for doing a great job!" "Prompt response and service; left the place clean; they did exactly what they said they would; I would recommend their services to others." "Radon is not something to ignore and I feel that Absolute Radon Safety took care to explain to me exactly what to expect. Nick Todd did a great job with the installation and I'm very happy with the work he completed. Very professional company!" 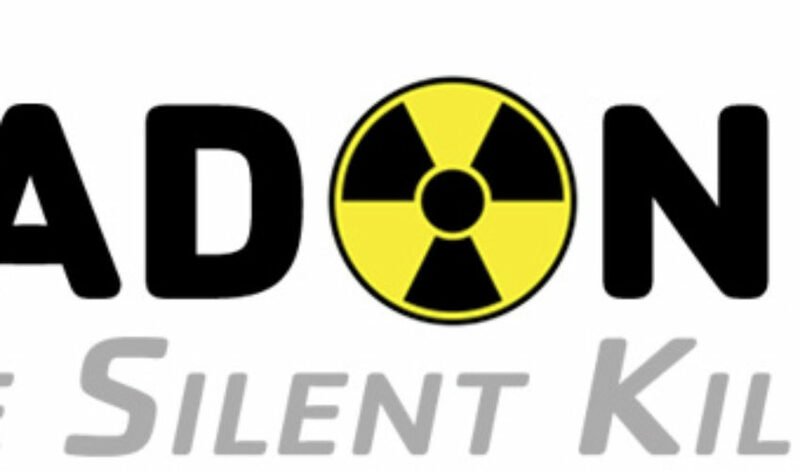 "Hello, to all the swell folks at Absolute Radon Safety! Our Post-Mitigation radon level came back at 0.3 pCi/L That’s fantastic! So we dropped from two tests in the mid- 5. range before you installed the system to down to less than a 1/2. Well done! Thank you for your help in making our home healthier." "Absolute was friendly, courteous and worked around my schedule. I feel my home is now safer for my family. Thanks again!" "All my questions were promptly answered and they ensured the right technician was assigned to the job based on the specific installation parameters. Great customer service all around. Highly recommend." "Absolute Radon has been wonderful to work with. From the initial call, Katherine was very responsive and patient. We ended up choosing Absolute Radon due to their great warranty in addition to being insured and certified. We appreciated that they came out to give a free estimate. We have a unique situation with the layout of our home and many other companies just quoted over the phone. We felt we had a more accurate estimate from Absolute because they came out to see the space. We thought we had to drill through our foundation to vent the system but on the day of instillation, Nick found a way to do it without drilling which saved us $300! Nick was great and worked quickly (he and his partner finished about an hour earlier than expected). We would highly recommend Absolute Radon." "After looking at several different companies I went with Absolute do to there awesome price point. They came in and did the mitigation in a timely manner, without any issues. They go out of their way to make the transaction and process simple. Quality work too." "The installers were fast very friendly professional and were able to my questions. I had used them in the past on another property and was very satisfied they did an excellent job this time as well." "I was so pleased with the professional way everything was handled from the first phone contact to the completion of the job. I got two other estimates from other companies, did some basic research and asked all of them a lot of questions. Absolute Radon was the only company that spent extra time evaluating all the installation location options and was so knowledgeable/patient with my questions. As it turned out, they were able to install the vent pipe in a location that was not as visible from the front of my house. It obviously was more work for them but the final result was so much better for me, and the other companies never considered looking for alternatives for my particular home layout. The price was actually the lowest of the three estimates and their technician was outstanding!! Most importantly, the basement radon readings decreased from 7.8 to 0.6, which substantiated my choice and compels me to highly recommend this company." "This project was started on a Saturday to expedite the sale of our home in Arvada. With an accumulation of 6-8" of blowing snow that day, Absolute returned on Sunday to complete the installation through the roof of the garage. Well done!" "Safety is a priority. The service was excellent. Will highly recommend." "Great customer service and craftsmanship!" "Thank you to the Team Absolute Radon! Thank you, Katherine, for all your help! You were absolutely right about Nick. He was great. Everything was done professionally, neat, clean, thorough, he explained everything." Radon is a decay byproduct of uranium. Exposure to high levels of radon elevates your risk of lung cancer. 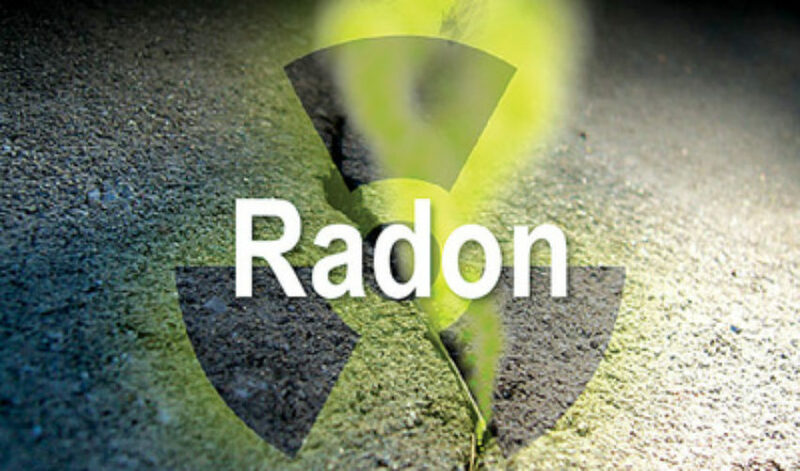 Radon poisonous gas results from the natural decay of uranium, which occurs naturally in soil. The cost of radon mitigation will depend on what type of system you need for your home. Your custom quote will include a detailed proposal and our outstanding warranty information. © 2017 Absolute Radon Safety. All rights reserved.